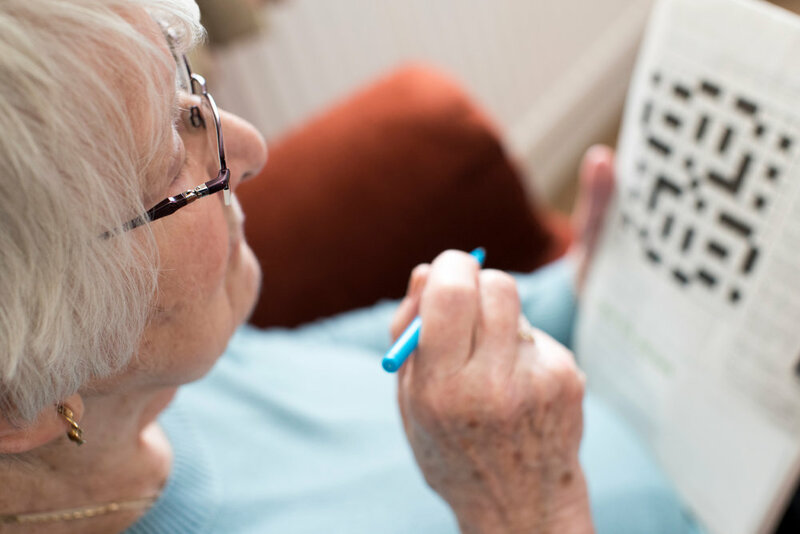 From Sudoku to handheld games, people young and old alike have been looking for ways to improve their mental functioning and prevent brain aging. 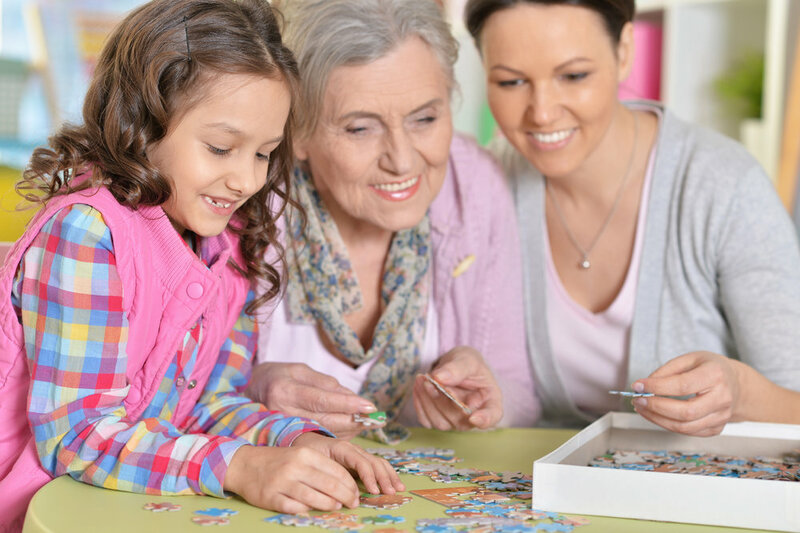 While you're playing these games, you're actually improving your cognitive function. Every Sudoku puzzle has a unique solution that can be reached logically. Enter numbers into the blank spaces so that each row, column and 3x3 box contains the numbers 1 to 9 without repeats. Mind games: Can brain-training games keep your mind young? In our youth-obsessed culture, gray hair and crow's feet command a lot of time, money and attention. But what good is a shiny race car with a rusted-out engine under the hood? Staying mentally sharp is a top concern for our graying population — and it's big business, too.